Cancer can occur at any time regardless of lifestyle, yet too many people lack cancer insurance coverage to help pay for additional costs associated with treatment. While cancer survival rates have dramatically increased thanks to modern medical treatment, these treatments are expensive, and together with other related costs can create a serious financial impact. Will you be able to afford care if cancer touches someone in your family? The money comes directly to you, all at one time in one lump sum payment, unless you assign it to a health care provider. You know exactly how much money may be paid for a covered claim —there are no surprises. It is guaranteed renewable for life, subject to the company’s right to increase premium on a class basis. 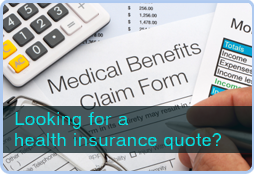 Coverage is available for individual, single parent, or family.